Today I’m thrilled to be bringing you part 3 of my holiday look with Mickey! 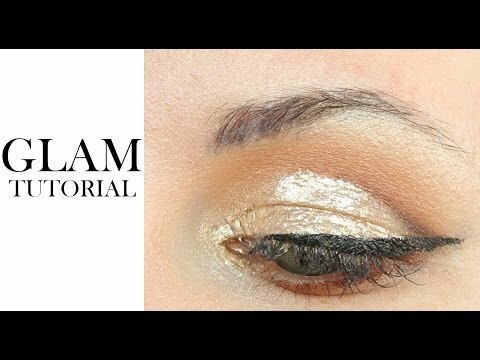 It’s a Glam Glitter Cut Crease Winged Liner Tutorial for hooded eyes. 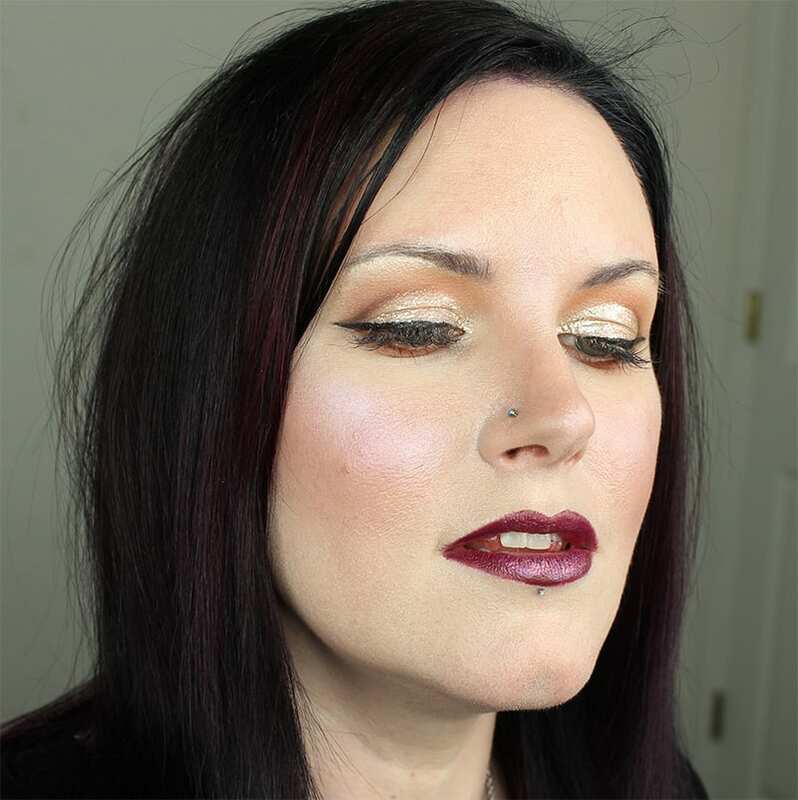 He shows you how to perfectly shade and cut a crease with two analogous eyeshadows. 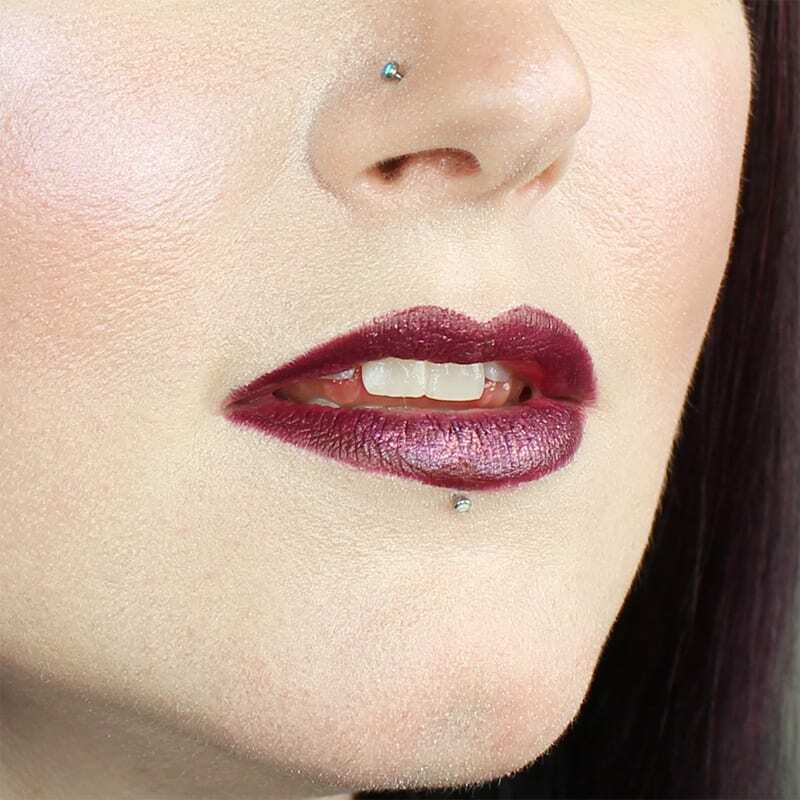 We used the Morphe KathleenLights palette, which unfortunately is no longer available, so I do have Makeup Geek color substitutions for you. Watch Part 1 Complexion and Part 2 Lips. Please share this video if you found it helpful! 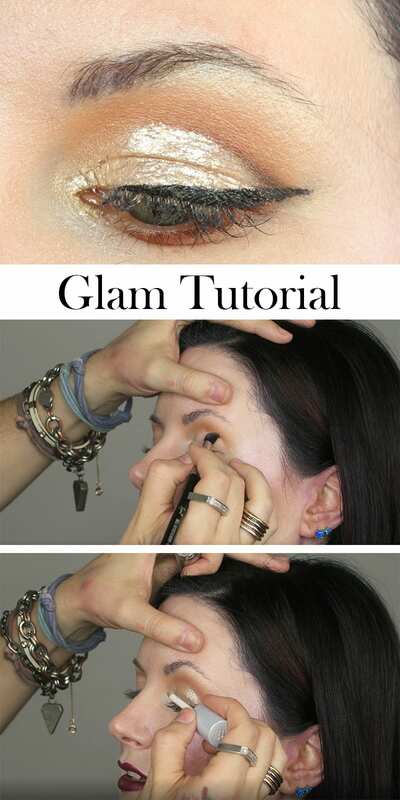 Who says you can’t have glitter on your eyes and your lips? I really love how the entire look came together. As usual, I’m blown away by Mickey’s talent. Are you following him on Instagram? You should be! I think his entire finished look is amazing. I know that when I went back to edit his video, it was really helpful to me to study how he placed the eyeshadows to create the cut crease. I also found it helpful to watch how he blended things out. He’s teaching me so much! I hope you enjoyed this video! What do you think of the finished look? Courtney! I’m so excited! Thank you thank you! 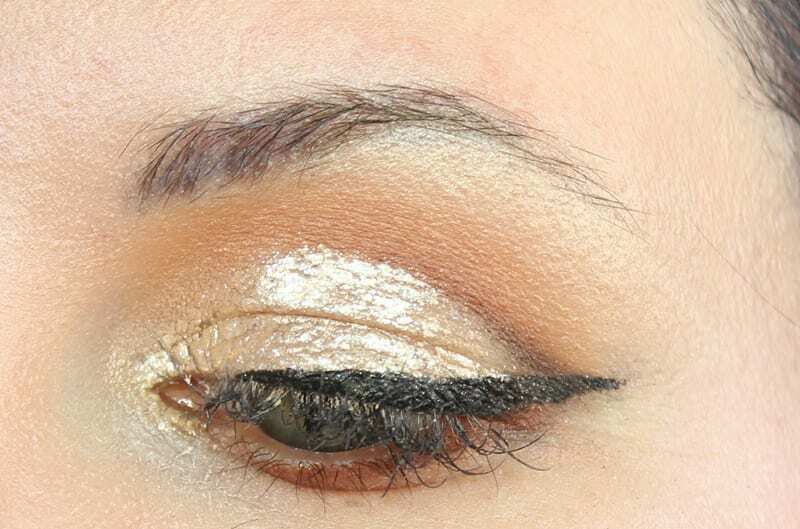 Just the 1 picture here, your single eye looking straight into the camera gave me what I was missing to create a nice winged eyeliner! I’m 48 and I don’t have hooded eyes but my lids on the outer corners really droop into the crease creating wrinkles that liner just skips over. So I went below that and it worked, I got a nice smooth line! I had always thought it would be too low and look odd. Nope it looks great! ? I have such a creative crush on Mickey… love watching him in action and I look forward to him working with you m ore so I can soak it all in. 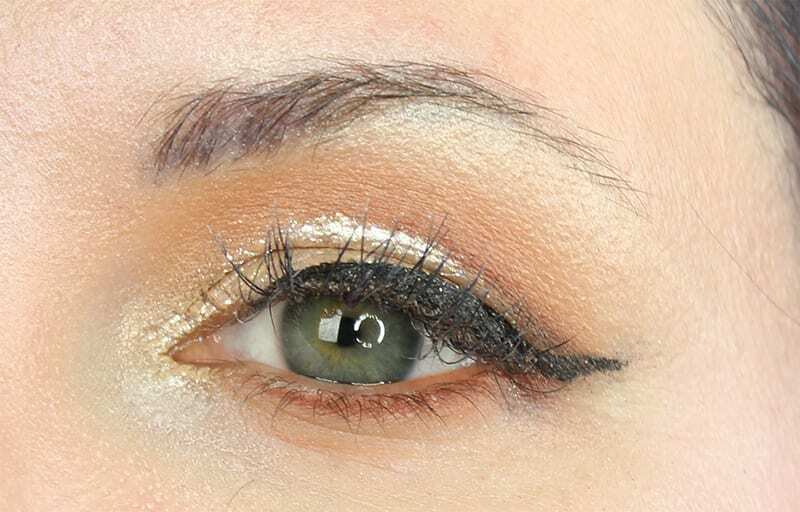 This is a gorgeous holiday eye look and you’re beautiful my friend. That is so special. I think you’ll be the prettiest star on the top of the party tree with these shades. 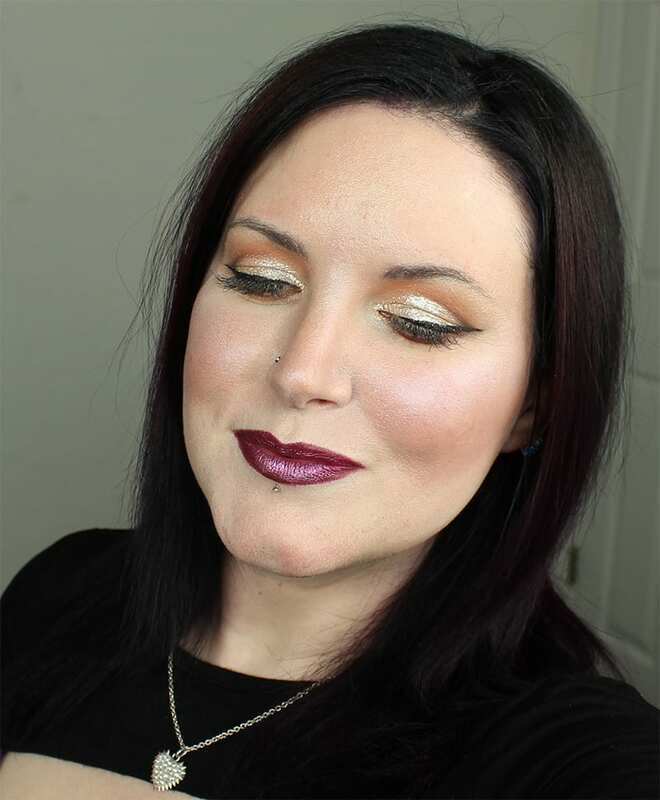 Beautiful glam holiday look! As usual, Mickey does great work! 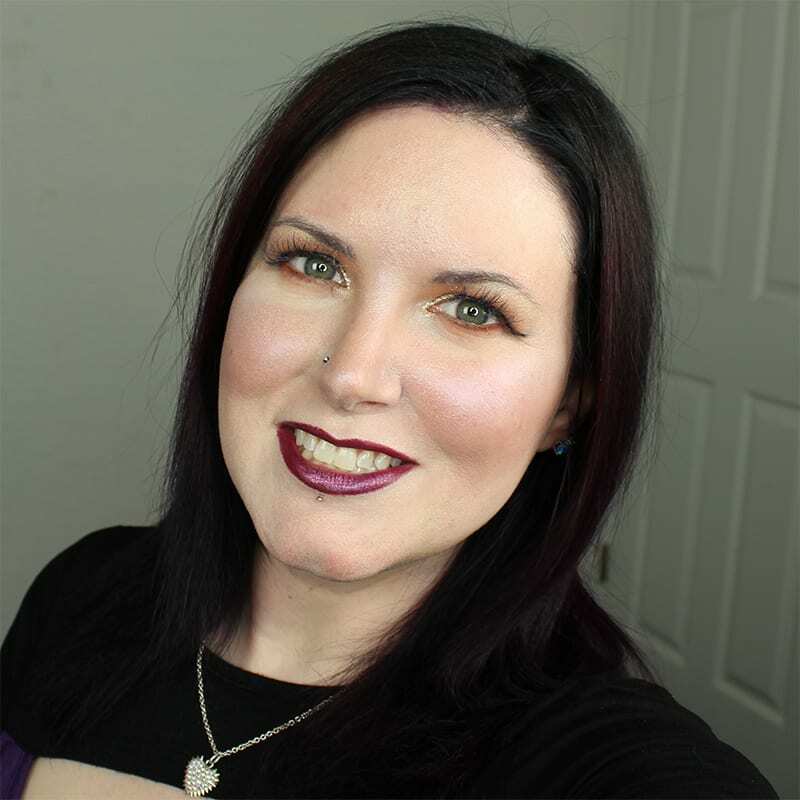 Have you ever bought a product just because you want the GWP?